People are very excited when it comes to decorating their homes. They plan a lot and take creative ideas from books, magazines and their friends, but ultimately, when the time comes to decorate, they bring in their creativity that reflects their personality. While they add their unique stamp to the overall décor, other members in the house decorate their rooms according to their personality, making the variation interesting and eye-catching. If the décor is stark and too minimalistic it reflects on the owner and suggests an overly functional character. If there are a lot of unique objects and wall art, it shows that the homeowner is a person of creative flair and this tends to be reflected around the whole home. Intrigued to know what your home says about you? Then read on! A house is scrutinised right from its front door. How good and strong the door looks is how people judge the house when they enter it. 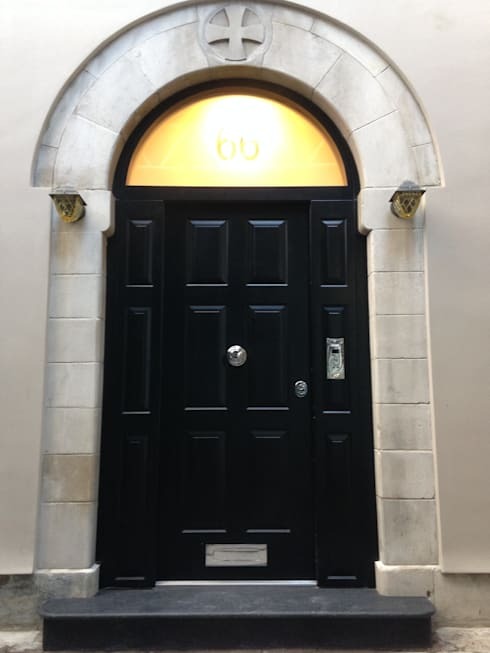 If the house owner is artistic it reflects in a stylish doorway. Sometimes it would be just a simple door but strong and made of sturdy wood. The idea is to have a tough door that would withstand the elements but still look stylish to make a first impression. However, there are plenty of options to choose the front door. There are other models in different materials which also look stylish. Depending on the individual’s style and budget, the front door is chosen according to the exterior appearance of the house. Many people are picky about storage options in the house. Many also have a lot of ideas for storage even for small things like a pair of socks. Those who are very organized even plan where and how their sock drawer should look. It is not necessary to have a perfect home but when it comes to drawers in wardrobes or in a closet, the sock drawer is given a lot of importance. Socks are also the one item that get lost easily, which may also be the reason people obsess about an organized sock drawer! There are several options to choose from while fixing a sock drawer. If a specialized one is not necessary, you can also try out several DIY options. People who have a planned wardrobe neatly organize sock drawers. This reflects their personality which seeks order in whatever they do. 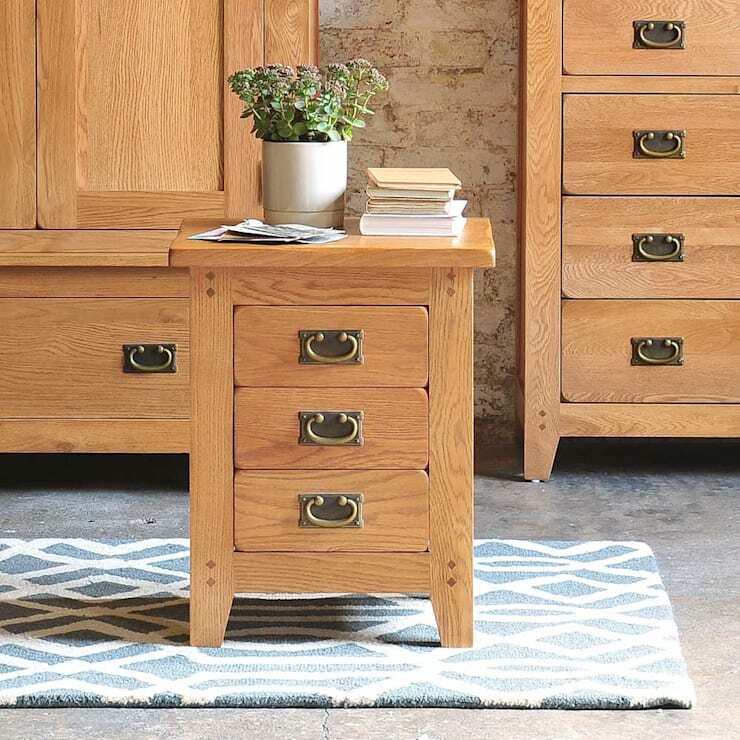 This cute chest of drawers was designed by The Cotswold Company in Norwich, England. Many people like to have storage beds. Storage beds help to keep extra pillows and sheets neatly folded and they save space. People with better organizing skills tend to think of every little thing while planning to furnish the house. There are others who like to shove things in boxes under the bed. This may put things out of their way but it is not a great solution. This not only makes cleaning difficult but also collects dust. 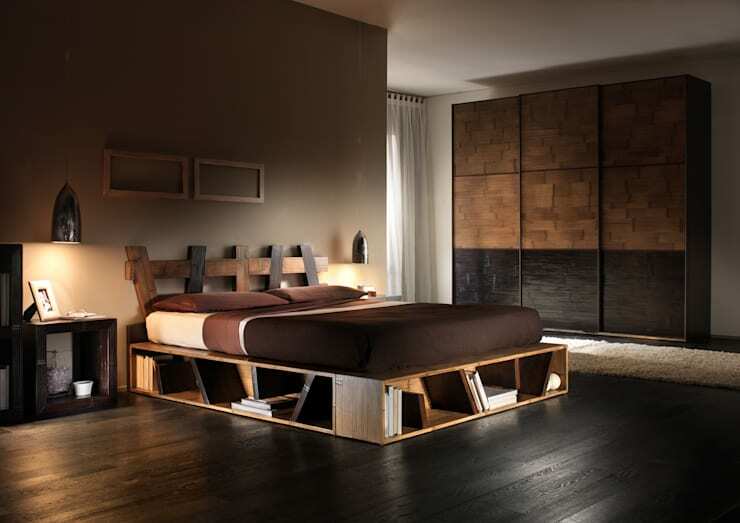 According to Feng Shui experts, there should be no objects under the beds. There should be no clutter under the bed and in order to avoid clutter, low and layered beds could be used. This limits the storage option under the bed. The bedroom is a place which helps you to be content and peaceful at the end of the day. The way the room is styled will reflect your personality and guarantee your comfort when you rest. If the homeowner is artistic, it will first reflect in his or her colour choice. Dynamic colours will add great personality to the room. The bed, which is available in an array of options from low and layered to towering, can give a great look and feel to the room. Headboards and frames can enhance the appeal even more, reflecting the personality of the owner. 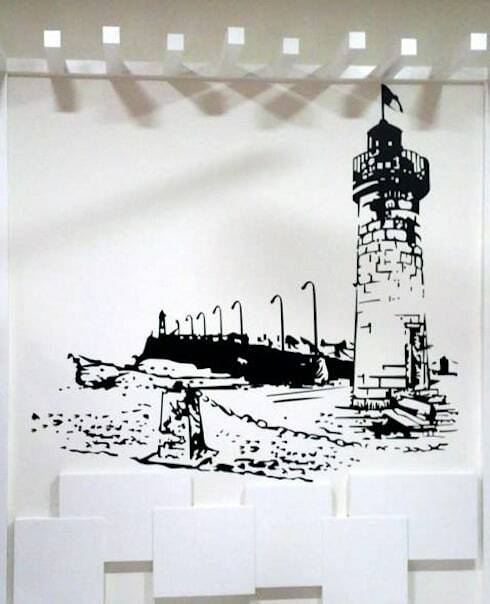 There are several ideas for wall art. Again this depends on what the homeowners want to decorate their walls with. The minimalists would want very limited artwork on the walls, but personalities of an eclectic persuation may think of various ways to hang their art and other objects. Some like a bohemian touch to their walls with a lot of colour. From artwork to framed fabric pieces, there is a wide choice for decorating the walls in a home. Walls can be decorated on a budget, or if the homeowner is an art aficionado, they can commission or buy art from galleries according to their preferences. Wall art can also be an investment, and homeowners can make smart purchases even on a budget. There are several types of wardrobes that can be adopted depending on your personal style. There are options depending on the size and space available which the homeowner can choose to suit their needs. There are sliding-door wardrobes, walk-in closets and loft wardrobes. However, if the homeowner is artistic, he or she can add a colourful closet. 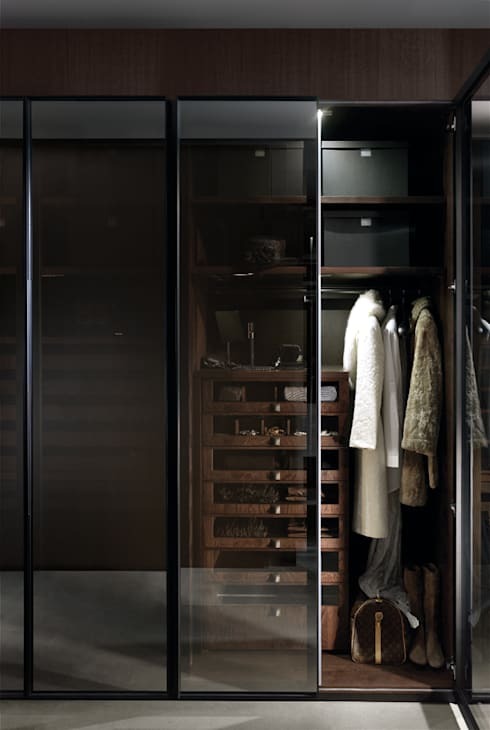 If the space is tight, sliding-door closets can be opted for. There are wardrobes that are neither walk-in nor built-in but a combination of the two that can comfortably store many clothes. If space is a problem, loft wardrobes are also a great option. An organized homeowner will think of every little thing that can be stored in a wardrobe and design it as per his or her taste. This reflects their personality and the need for order in storing clothes and other essentials in the wardrobe. To learn more more, read What does your home decor style tell us about you! What does your home say about you...? Let us know in the comments!